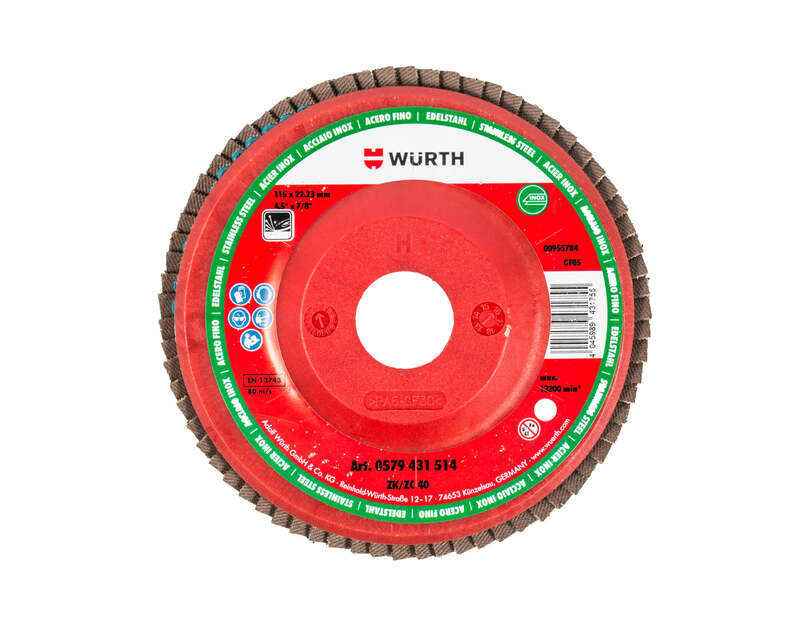 Some of Wurth Canada's products are labelled exclusively for business use. Please register or sign in as a business customer to access these products. 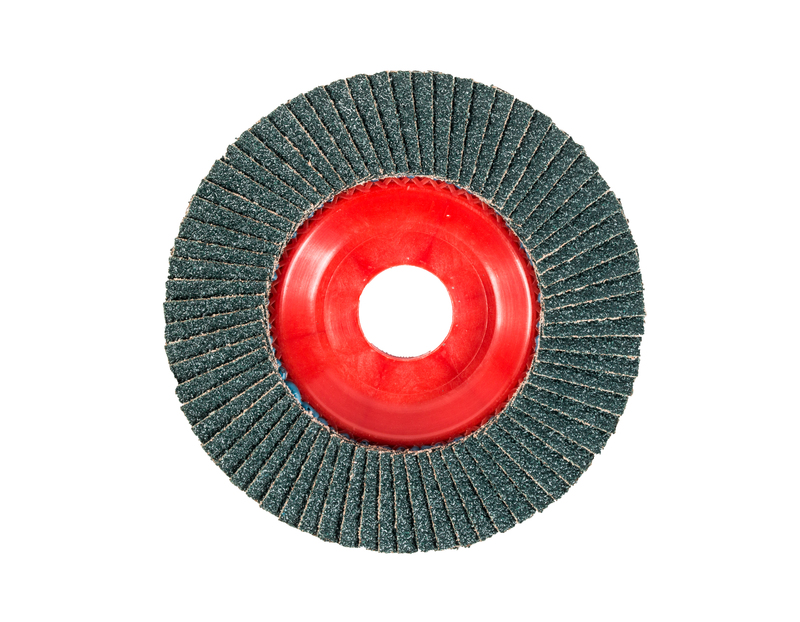 Copyright © 2019 Wurth Canada Limited/Limitée. All Rights Reserved.